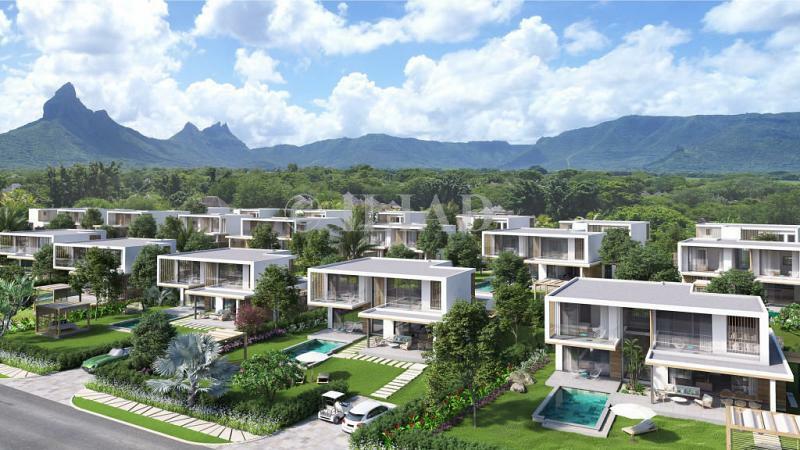 Boasting an unbeatable location a few meters from the bay of Tamarin and Tamarina golf course, the 75 villas in the first phase of this project offer stunning sea views, golf and mountain. Resolutely contemporary and upscale, behind their protective lava walls and generous vegetation, villas naturally establish themselves at the corner of alleyways or near shaded areas. 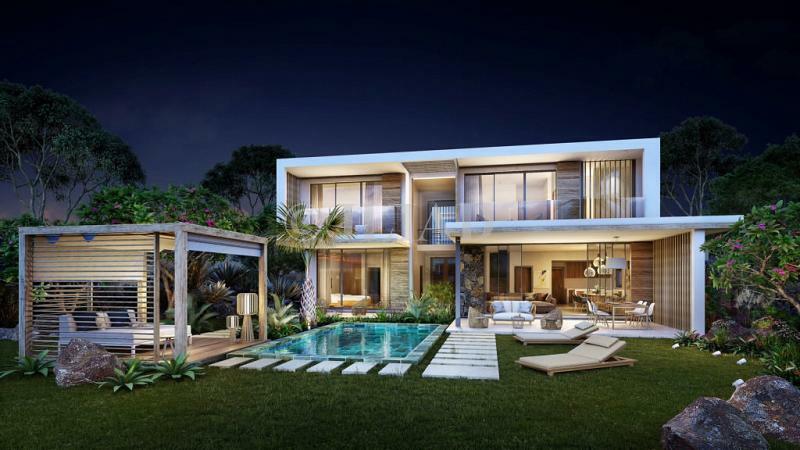 On grounds landscaped by 371 to 1,079 m2, these contemporary villas comprising 3 bedrooms, its living spaces combine functionality and aesthetics, providing high standard services. 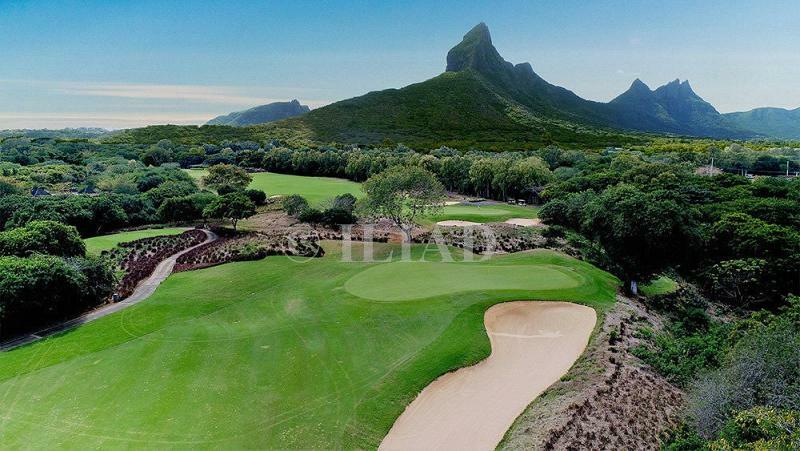 To find out more about acquiring this property, or to discuss your search for a dream home abroad, please call our Mauritius	team on +44 (0)20 7201 2071	, quoting reference 8-701.